From surveyors, 3D modellers and project managers to drone pilots, technical specialists and admin support, there’s a wide range of roles… so why not expand your horizons in an environment that will challenge and reward, that will support at every stage and provide plenty of fun along the way? 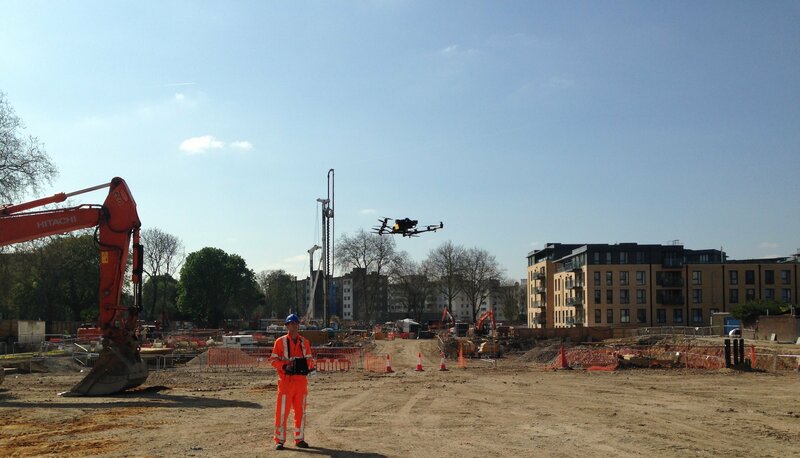 From BIM to drones… we pioneer the use of the latest tech to ensure we lead the way. From graduate to senior management… we love it when people work their way up. From surveyor training to becoming chartered… we nurture skills you need to succeed. From rail to Revit… our range of clients enables you to follow your own career path. From Albania to Zimbabwe and everywhere in between… we just want the best staff. From first light to last orders… we work hard but never lose our sense of enjoyment. Our services and clients are varied and we are a truly multi-disciplinary firm, working across a range of markets. 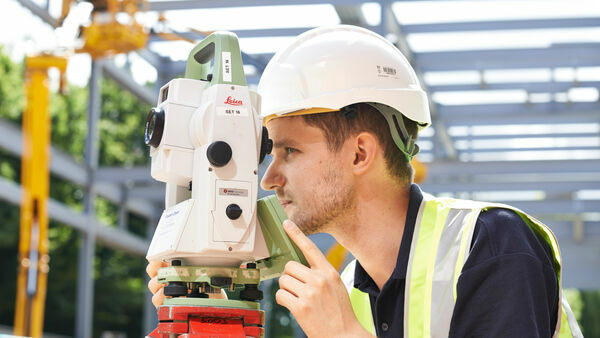 In a typical week, we could be consulting on a commercial property development, supplying Network Rail with track alignment surveys, laser-scanning and 3D modelling a royal palace or surveying a football stadium with a drone. Sound good? 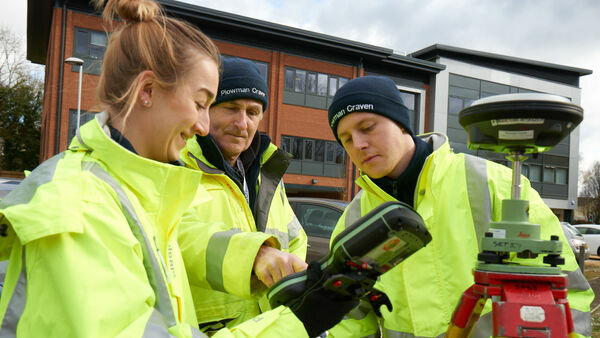 Whether you are an experienced surveyor or just embarking upon your career, take the opportunity to consider a career with Plowman Craven, one of the premier surveying companies in the UK. We’re proud of our people and their expertise. We invest heavily in our industry-leading training and development programmes to provide excellent career-progression opportunities for all staff. Many of our senior staff actually started out as graduates and we work hard on career development to ensure we offer a career not just a job. It’s not all work, work, work! With social events throughout the year, including all-company summer and Christmas parties, we love nothing better than spending time with colleagues. We have running groups, cycling groups, a weekly football match, regular departmental outings (usually ending up in the pub) and support all manner of staff-initiated social and fundraising activities...from bake-offs to charity BBQs. We have a long history of recruiting and nurturing our graduates and apprentices. Over the years they have excelled into management and technical specialist roles and this is a trend we want to continue. 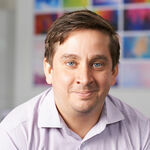 I joined Plowman Craven in 1999 as a graduate and have worked my way up to the position of Managing Surveyor. 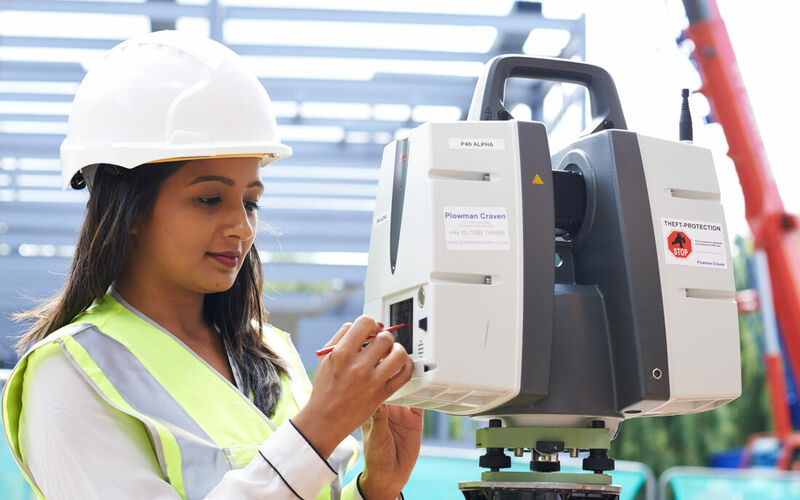 I love working here and am delighted that the Company has retained the same recruitment ethos as when I joined – to support career progression within the organisation and offer opportunities for those seeking to embark upon a career in measurement surveying. As a recruiting manager, I am looking for proactive individuals with great interpersonal skills who are looking to join a progressive company.